Cruising with Jane McDonald is back for series 6 in 2019, and this year sees Jane taking a trip on Portugal's River of Gold - the Douro. Channel 5’s ‘Cruising with Jane McDonald’ joins Emerald Waterways for a Portugal river cruise departing from Oporto. 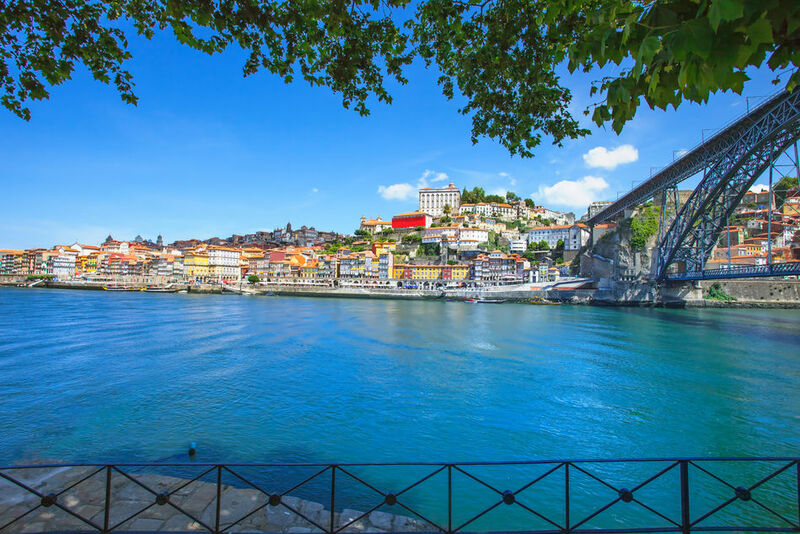 The river cruise specialist welcomes Jane McDonald aboard the ship for a river cruise on the Douro river, enchantingly called Secrets of the Douro. The April 19th episode of Bafta award-winning show ‘Cruising with Jane McDonald’ sees Jane explore a host of Portuguese highlights in a cruise aboard the 112 guest Emerald Radiance , sailing from Porto to Salamanca in Spain and back to Porto before heading off for a stay in the Portuguese capital of Lisbon. 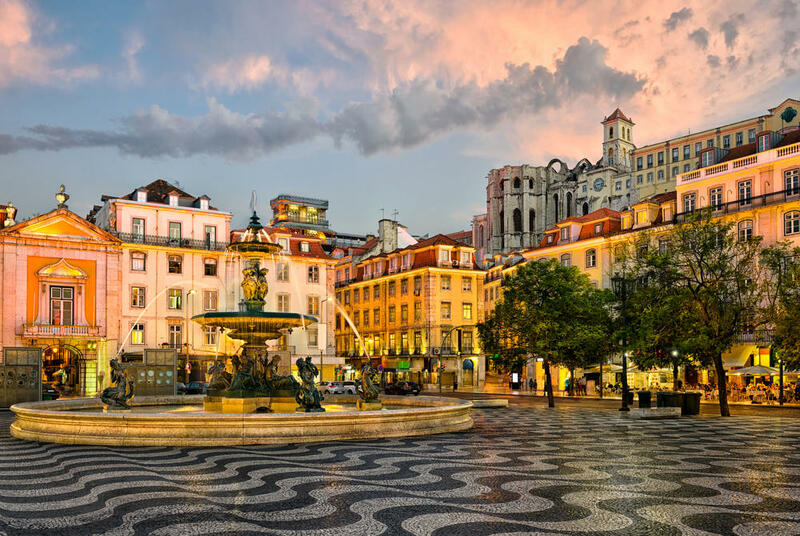 During the river cruise, Jane McDonald enjoys a tasting tour of Porto’s famous port cellars, visits the imposing Casa De Mateus (Mateus Palace) in Vila Real, tries her hand at tile painting and takes a rail journey to Lisbon to a factory making traditional Portuguese custard tarts. Want to cruise like Jane McDonald? We have a range of itineraries that follow in her footsteps. The Emerald Radiance explores Portugal’s Douro region, navigating the eponymous river Douro. 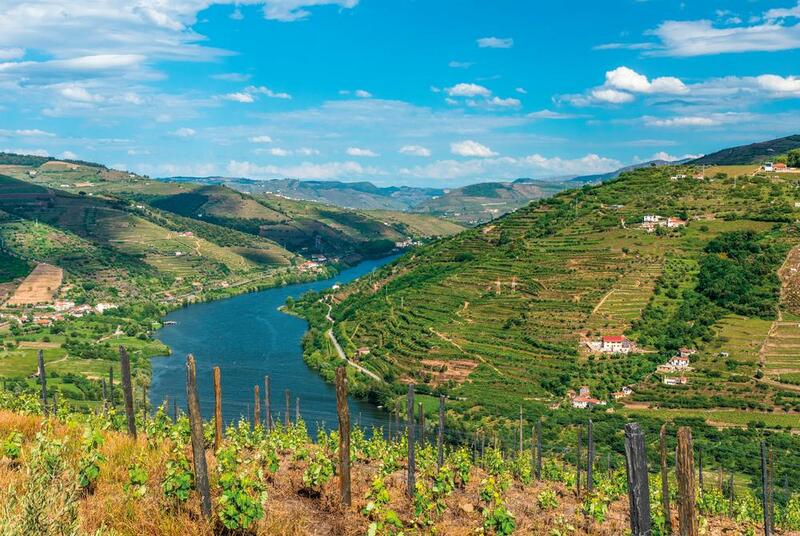 Dissecting some of Europe’s most beautiful vineyards and wine-producing villages, the river Douro evocatively stretches through beautiful backdrops on either bank. Fittingly, the bespoke Emerald Radiance has been lovingly designed and built to complement the jaw-dropping scenery unfolding before the ship’s bow. Terraced vineyards rise from riverbanks and Baroque villages remain a marvellous reminder of the past. Experience Roman Salamanca for its vibrant nightlife, and try Porto’s famous fortified wine. This 8-day roundtrip river cruise sailing from Porto introduces some of the region’s most inspiring destinations, including Régua, Pocinho and Vega de Terrón, and includes a visit to the exquisite Spanish city of Salamanca. 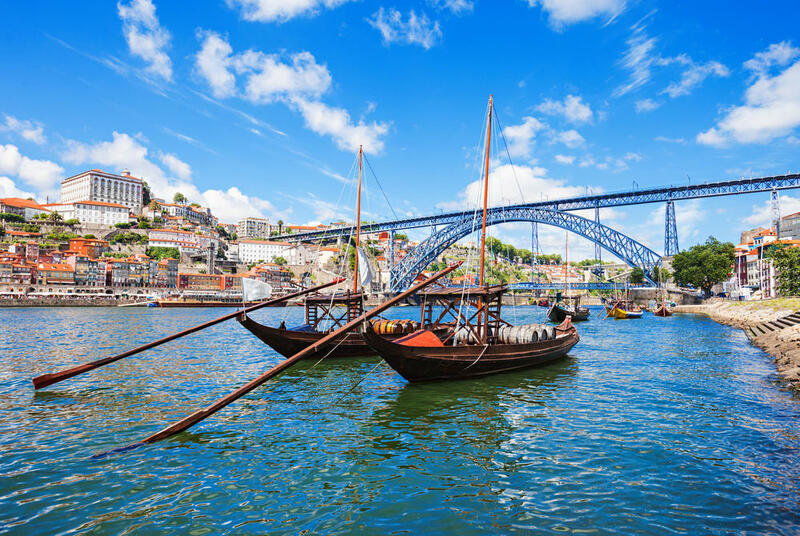 The river cruise begins and ends in Porto, one of Portugal’s oldest and most beautiful cities, and sees you travel upstream through the twists and turns of the World Heritage-listed Douro Valley, calling at charming destinations like Pinhao, Vega de Terrón and Pocinho. Jane McDonald's eight day ‘ Secrets of the Douro’ river cruise starts from just £1,645 per person, based on travelling 7 November 2020. Follow in the footsteps of Jane McDonald on her Portugal river cruise, and all her other Jane McDonald cruises.